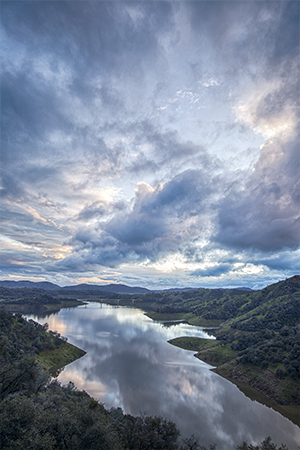 Nestled on a secluded peninsula overlooking New Melones Reservoir, set against the magnificent rolling landscape of the Sierra Foothills, this intimate Vineyard offers much more than stellar wines and a beautiful place to stay. It’s an escape for those seeking a break from modern-day stress; a hideaway for family and friends wishing to reconnect; a romantic interlude for couples. Villa Vallecito Vineyards offers a true getaway in one of the most beautiful places imaginable. For a glimpse of all we have to offer, stop in and sample our exceptional wines in our tasting room, located on Main Street in downtown Murphys. Welcome to Villa Vallecito Vineyards. You'll always find beauty in the lake view. © Copyright 2019 Villa Vallecito Vineyards . All rights reserved.